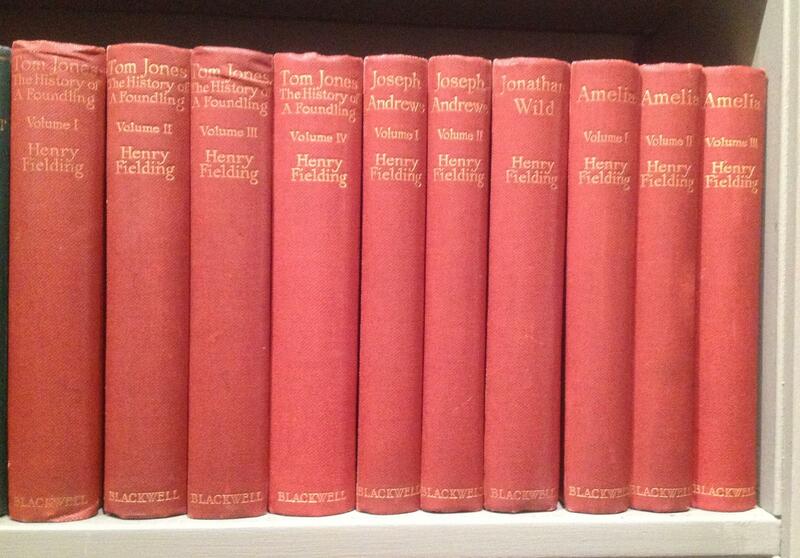 The Shakespeare Head Edition of Fielding's Novels: 10 volumes complete. von Fielding (Henry):: Oxford; Basil Blackwell -1928 - Staniland (Booksellers) P.B.F.A. 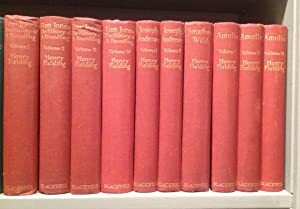 The Shakespeare Head Edition of Fielding's Novels: 10 volumes complete.